Nintendo has a reputation for producing the same games over and over again, which isn't completely fair. Conker's Bad Fur Day, Splatoon, Zombi U - even the Wii console itself - happened because unique ideas were greenlit under the Nintendo brand. But once Nintendo strikes gold with an idea, it will replicate that formula for eternity. That's why Super Mario, The Legend of Zelda, and Pokemon sequels feel so similar despite any technological advancements. 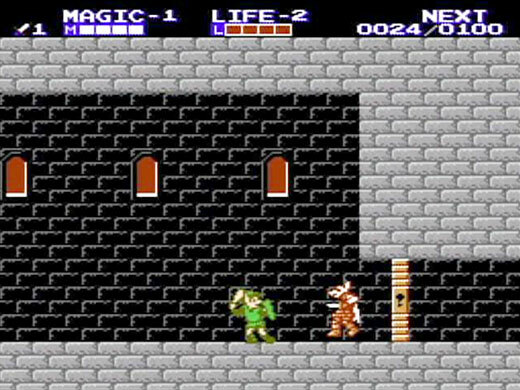 The original Legend of Zelda game was your typical hero myth: Link completes various adventures, becomes a powerful warrior, and rescues Princess Zelda from Ganon. 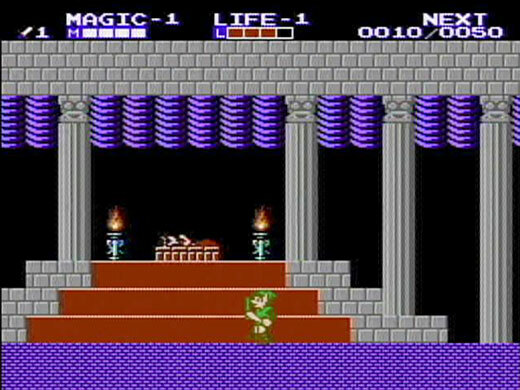 Its NES sequel - The Adventure of Link - introduced a new, ancient Princess Zelda trapped under a sleeping spell for generations. Link breaks the spell, awakening Zelda from the long slumber, and seemingly marries her to become King. With Hyrule's future secured, The Legend of Zelda has only explored prequels and parallel timelines ever since. What other stories of this Link could we tell? In reality, Link's claim to Hyrule's throne would be contested by every surviving noble in the kingdom. Given how royal families historically operated, the modern-era Princess Zelda was probably committed to an arranged marriage with another royal family. By awakening the original, Link has completely disrupted the politics of a region healing from Ganon's invasion - snatching Hyrule's crown from a distant prince in the process. Even the modern Zelda may not take kindly to losing a birthright she's known for her entire lifetime. All this powder keg needs is the slightest nudge, and Link could become embroiled in Hyrule's civil war. 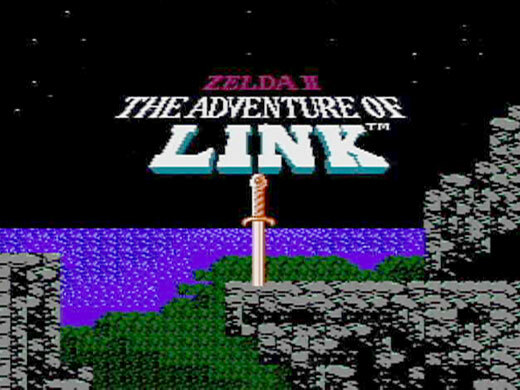 What if The Legend of Zelda for NES was structured as a trilogy, with a final chapter where Link starts as a prospective Hyrule king? Suddenly we have the potential for a Game of Thrones-styled epic set in Nintendo's familiar fantasy universe. 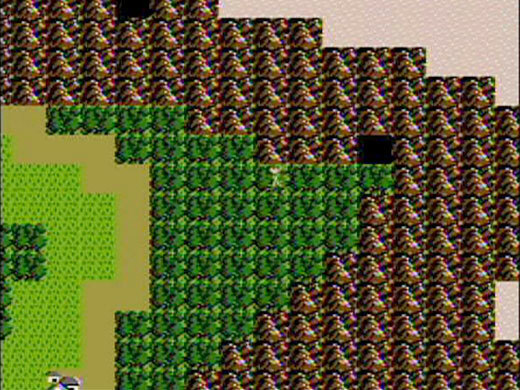 And unlike previous Zelda tales, your ultimate enemy isn't clear. Do you side with the ancestral Princess who promises to restore Hyrule to glory, or a childhood friend you rescued from Ganon years ago? Can you save a damaged kingdom threatening to destroy itself, or is your presence only making matters worse? 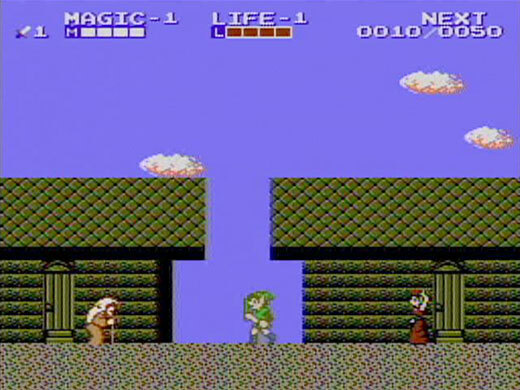 That's not to say The Legend of Zelda III couldn't follow traditional Zelda gameplay. There will still be villages to visit, dungeons to clear, while Ganon's monstrous followers seek a way to resurrect their fallen master. (In The Adventure of Link, spilling the hero's blood on Ganon's ashes was said to work wonders.) 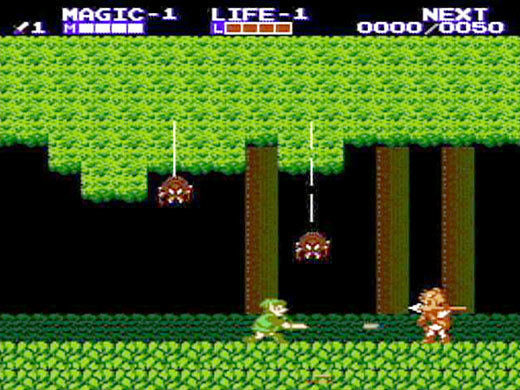 Although if Nintendo truly wished to be experimental, it could run Zelda's progression in reverse. Link starts the game with all his abilities and equipment, only to slowly lose them as his grip on Hyrule falters. 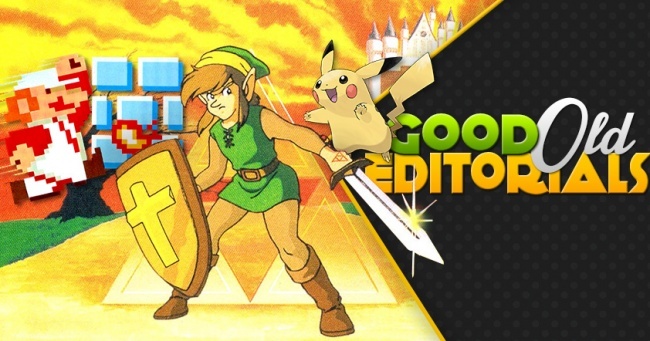 Before you face the final boss - whether it's Princess Zelda, a distant King, or the resurrected Ganon himself - Link will have lost every weapon he started the game with. But then he sees a familiar face. "It's dangerous to go alone," it says. "Take this." And Link finds himself once again holding a humble sword. Handled right, that's a powerful moment which could shatter our nostalgic, Ocarina-addled minds. Risky or not, that certainly would be worth a playthrough.